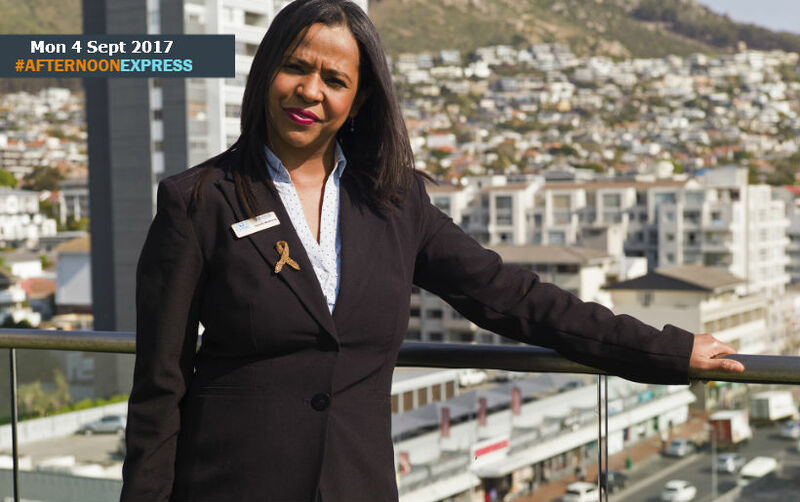 We chat to the regional manager of CHOC Cape Town, CHOC is the Childhood Cancer Foundation of South Africa. CHOC was established back in 1979 to a support group for parents of children with Cancer, by parents of children with cancer. The people who started it had children with cancer, and saw that there wasn’t much in way of support groups for parents, on how to learn to cope and deal with their children who were diagnosed with cancer. Since then however, it has now formed into support groups across South Africa, for parents, by parents and guardians of other children with cancer. Cancer can cause immense financial and emotional stress on families, and even more so for parents having to deal with it, in their children. CHOC’s aim is to try and help ease the pain that the parents go through, by providing access to relevant, accurate information, as well as emotional support. CHOC started out by providing support, in the hospital wards, which is were the name CHOC came from, Children’s Haematology Oncology Clinics. It soon got bigger, with support groups being established all over. Then in 2000 they all merged to form one national organisation, with a head office in Johannesburg, with 6 regional offices, 2 branches and 13 accommodation facilities.